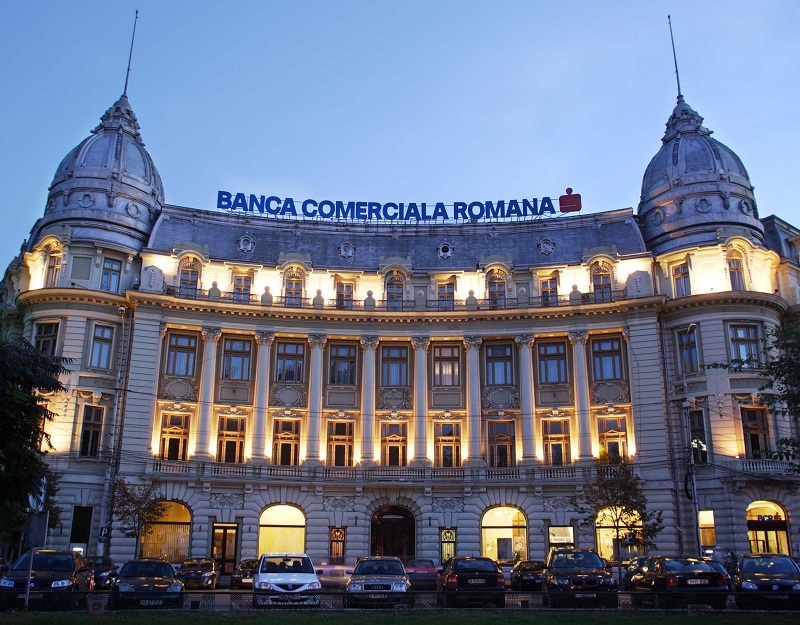 Romanian lender BCR (Banca Comerciala Romana) has recently announced its plans to lay off 1,600 of its staff, or 17.5 percent of its total number of employees, in the next 12 to 18 months to align the bank with the current state of the economy, according to a statement from Thomas Spurny, BCR President, as quoted by Mediafax news agency. This will take the BCR headcount from 9,100 down to 7,500. The measure will be accompanied by the closure of 60 of the bank’s branches. The restructuring plan has not yet been discussed with any of the three BCR employees’ unions. Despite the bad news, BCR intends to continue its growth by stimulating banking transactions and by focusing on RON-denominated operations. Invoking crisis-related arguments, Spurny spoke about BCR’s need to reduce its costs, with a EUR 55.5 million (RON 250 million) target set for the following two years. “Whatever you do, you must always keep sustainability in mind”, stated Spurny. “Some things last a little, others work for the long term. If you act in a rush, without considering sustainability, then you create speculative bubbles [...] Any wise person will understand that what matters the most is securing a good future for the 7,500 people who remain with the bank,” added the BCR President. In an attempt to shift the focus from his restructuring mission, Spurny referred to the Erste Group's EUR 9.3 billion investments in Romania, which places it high on the list of private sector supporters of the Romanian economy. His forecast for 2013 is for modest growth, but estimates for 2014 retail segment rises of 4-6 percent and the corporate segment increases of 7-9 percent. The BCR President also hopes for a wider adoption of the RON-denominated loan granting strategy. He said the bank’s business model had been based on previous forecasts of EUR 10,000 per capita GDP, which considerably exceeds the current EUR 6,700 level of this indicator. BCR is the largest lender in Romania by assets. The group's total assets declined by 0.5 percent, to some EUR 16.8 billion, but still cover some 20 percent of the Romanian banking market. BCR representatives have recently said that they expect the bank to return to profitability in 2013.